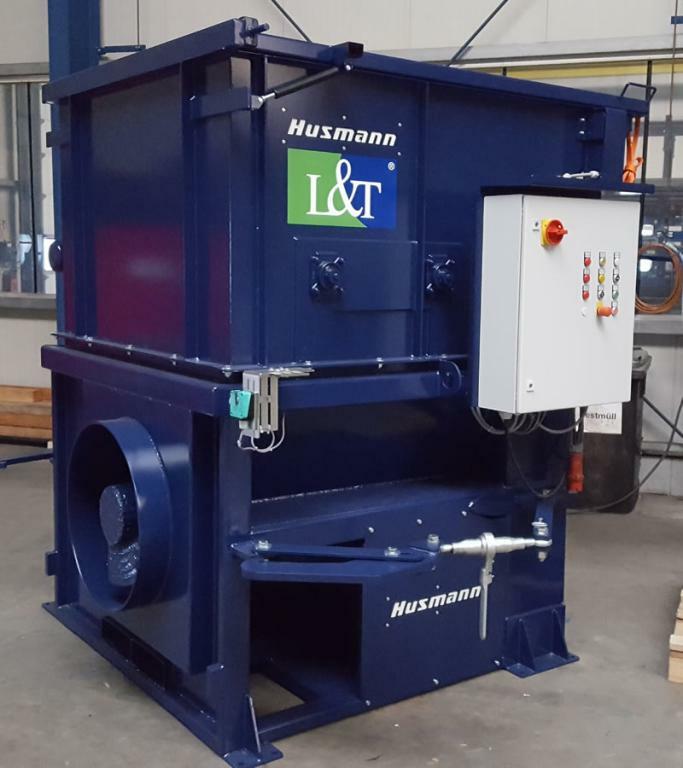 Husmann screw compactors are ideally suited to compaction of cardboard, plastics fruit crates or general waste. Its outstanding features are its robust and long lasting design, low noise level and compact foot print. Can be fitted with a variety of attachments including hydraulic bin tippers.